Japan is an ancient Asian country, a place where emperors and swords once ruled, and is now the most technically advanced country in the world. With a population of 127 million residents, Japan is cherry blossoms, lush Zen gardens and impressive sky-scrapers. Attractions include Fushimi Inari-taisha Shrine in Kyoto, Todai-ji Temple in Nara and Meiji Shrine in Tokyo. Get ready to be intrigued by this breathtaking destination, because cheap flights to Japan are now available for a limited period of time. Japan is home to the hub airport of Tokyo Narita Airport (NRT). From old-royal, traditional dishes to modern-fashion food – Japan caters to it all. Grab your chopsticks and soup spoons, and get ready for a taste adventure that will have you licking your bowls clean. Being an individual is thoroughly appreciated and encouraged in Japan, no matter what you’re in to. Love cats? Visit a cat café. Into anime? Buy full character gear. A secret singer? Karaoke is your game. 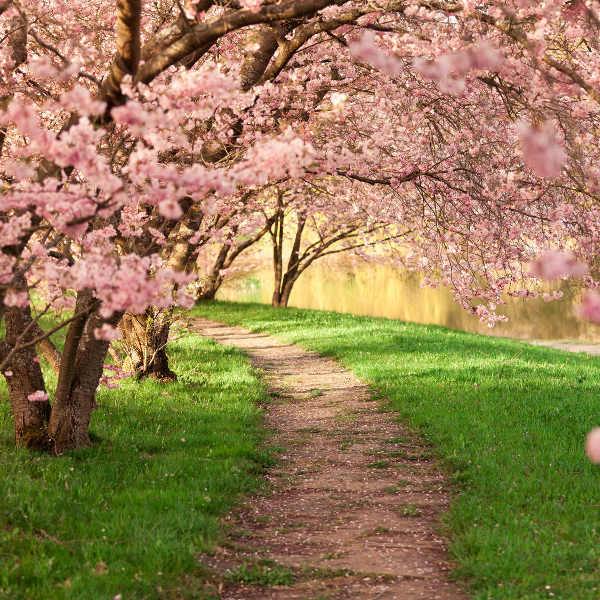 More magical than you can imagine, spring in Japan brings about an abundance of sweet- smelling cherry blossoms to the cities of Japan, adding a romantic feel to parks and maintained gardens around the country. Japan has four distinctive seasons, each bringing a beauty of their own. Whereas summer (June to August) can get a bit humid and overcrowded, it is the season of spring (March to May) that is most wonderful to experience in this Asian country. Japan is famous for its cherry blossoms which start to bloom in the second week of March. In Tokyo, it tends to rain quite a bit during the months of from June to October. Don’t let the rain deter you from the city’s wonderful attractions though and just make sure to pack in an umbrella. For a great winter experience, try some skiing or other snow sports on the snow-capped mountains of Myoko, Furano and Niseko. Famous for their outstanding cuisine, edgy technology, sky-scraper cities and landscape beauty, Japan is a dream destination for all. The capital city of Tokyo is a modern city, but around many corners you will find parks, Zen gardens and grand temples. You’ll encounter very polite locals enjoying some quiet time, and as soon as you’re ready to head off back into the flashing lights, you’ll be able to do so. 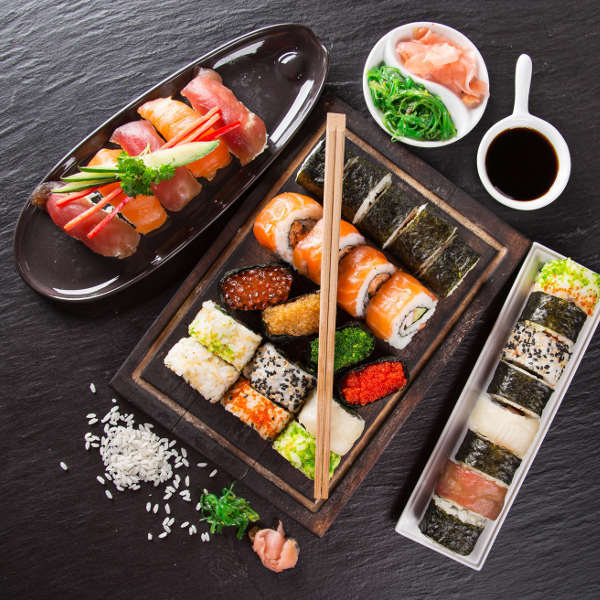 The food is also something amazing, and as Japan is the home of sushi, you’ll be sure to find the most fresh and decedent morsels imaginable. Not just sushi, the Japanese are well-known for Asian tapas, broths and wonderfully spiced meat and noodle dishes too. Anyone who has ever watched anime would know that the Japanese have a strong culture and love for kawaii (cute) things. 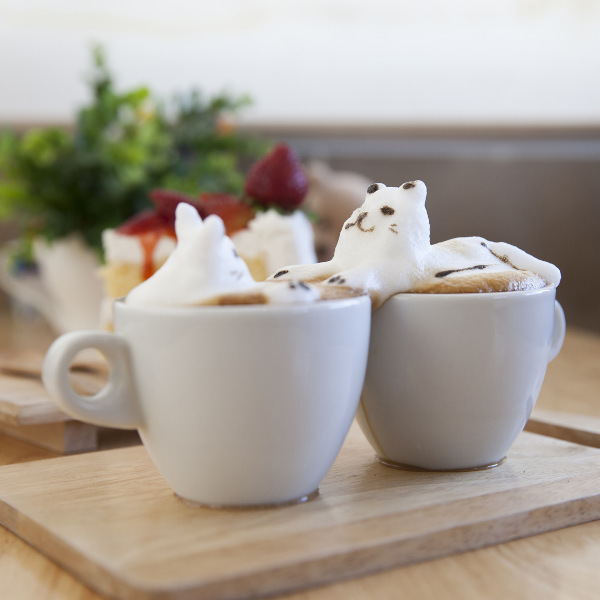 It is not uncommon to walk down the streets of Osaka and pass numerous stuffed-toy kiosks, and then be invited to spend some time at a cat or unicorn-themed café. Get ready to be overwhelmed by cuteness! Japan is filled with natural beauty too, and it fills the cities and rural areas with colour, fragrances and plenty of photo opportunities. The cherry blossoms start to bloom in spring (it’s a must-see), Mount Fuji is majestic all year long and the bamboo forest in Kyoto will take your breath away. Compare several airlines, and book your cheap flights to Japan online with Travelstart! Japan is a very safe country to visit, and in 2014 was voted the safest in the world. Solo travellers have very little to worry about and can rest easy, without the hassle of looking out for petty thieves and having to hide your belongings hidden. As with all places though, it is always wise to be aware of your surroundings and not to put yourself in dangerous situations. Avoid places that make you feel uncomfortable and don’t trust everybody that you meet. Also, when partying, don’t drink so much that you’ve no idea how to get back to your accommodation, unless you have many sober people with your party. One thing to mention is that foreigners tend to stick out, with physical appearances, and this can sometimes draw wanted, and also, unwanted attention at times. This is especially true in the smaller cities such as Kamakura, Matsumoto and Izu.